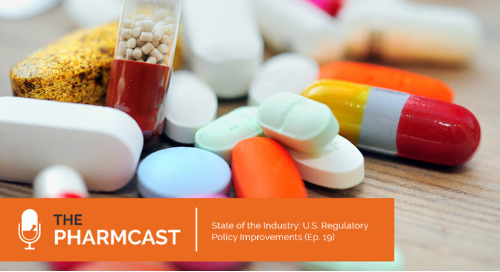 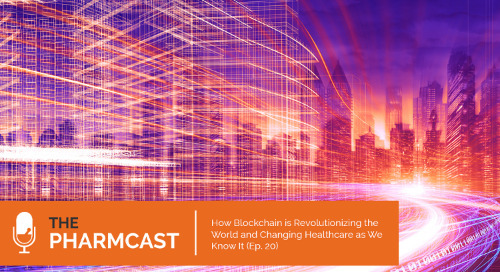 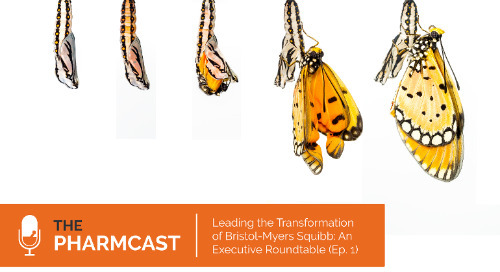 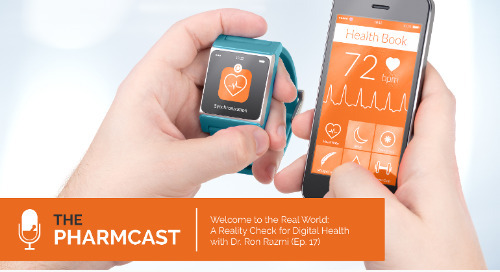 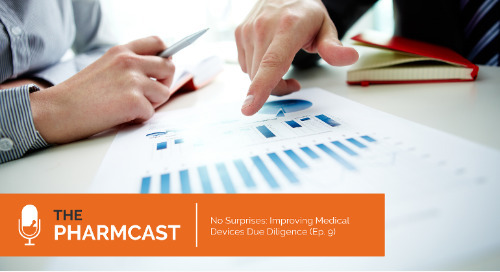 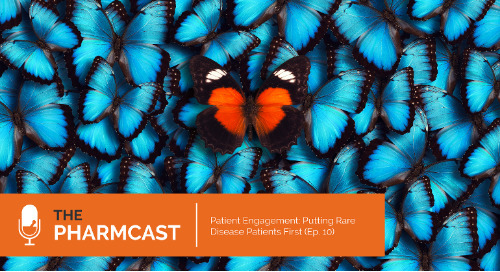 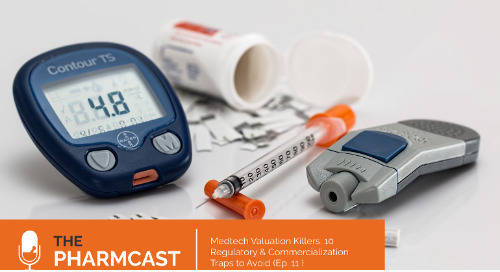 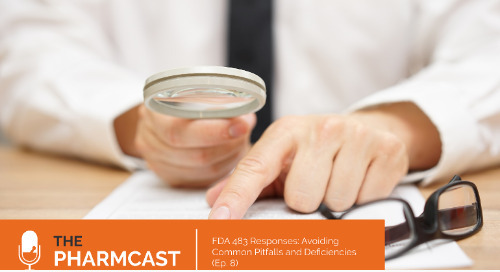 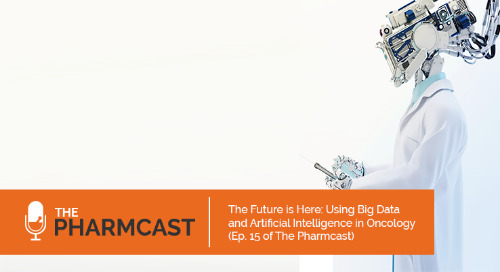 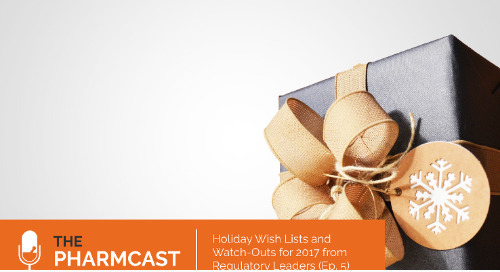 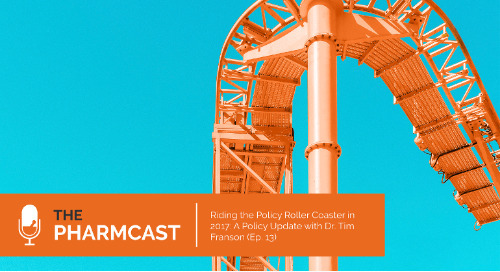 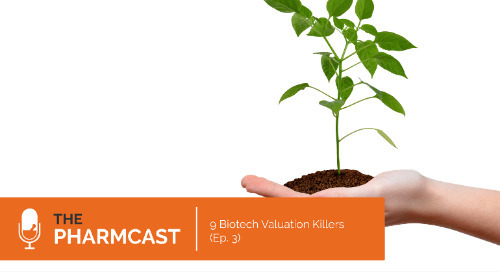 This week on The Pharmcast, we talk with Dr. Don Therasse, former VP of Global Patient Safety for Eli Lilly & Company, and current Strategic Advisor for YourEncore. 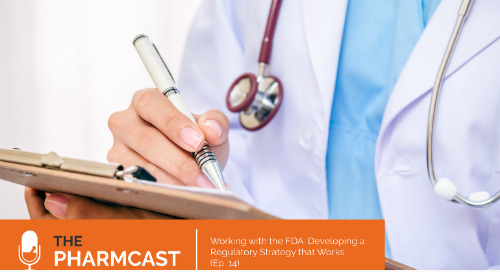 With over 26 years of experience working with Lilly, Therasse held a diverse set of roles ranging from clinical research physician, to medical director, to medical affairs leader, and finally to patient safety leader. 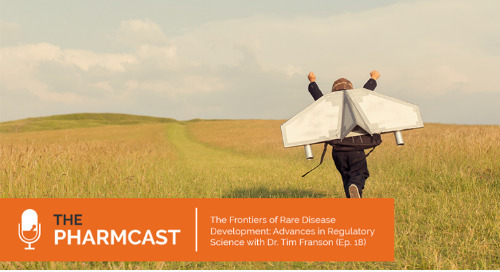 Beyond drug safety, Don Therasse is a thought leader in bioethics and is credited with building Lilly's internal bioethics group. 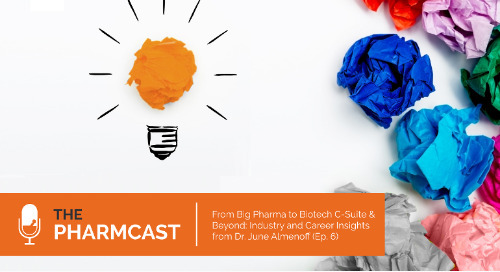 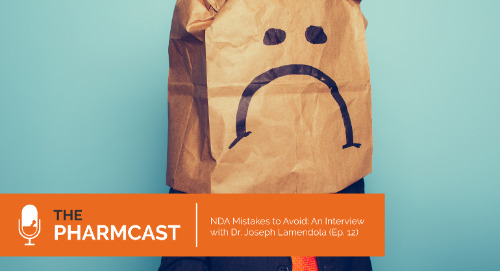 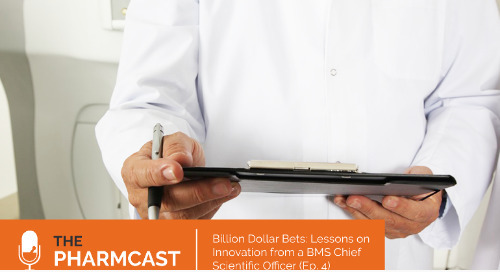 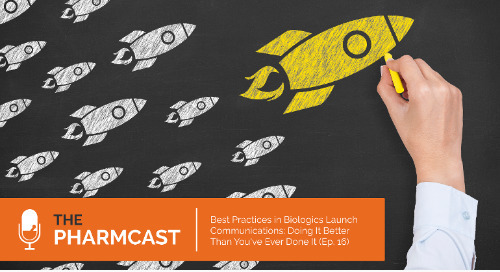 In our conversation with Dr. Therasse, we explore experiencing a major patient safety event, building a bioethics program, the promise (and limitations) of big data in patient safety, and success formulas for transitioning into new departments within a large biopharma company.